Researchers have recently gained a better understanding into the vital role gut health has for the wellbeing of humans and animals. In fact, many common health problems in dogs such as excessive shedding, diarrhea, and nausea can be attributed to poor gut health. Fortunately, there are simple steps dog owners can take to restore gut health in dogs, which are described here. Inside every intestinal tract are bacteria that regulate digestion, immune system, and overall health. A healthy gut contains a wide variety of bacteria that work together for optimal strength. However, a dog’s gut can become overrun with inflammation and bad bacteria, which causes disease. If your dog suffers from chronic nausea or diarrhea, poor gut health is likely to blame. The lining of the intestines can become irritated and damaged, resulting in “leaky gut syndrome.” Here, cells lining the gut separate, allowing toxins to enter the intestines. These toxins are recognized by the immune system as bad, which triggers inflammation, vomiting, and diarrhea. The presence of bad bacteria in the gut can wreak havoc on your dog’s skin. Frequent yeast infections and itchiness, particularly in your dog’s ears, are a classic sign of poor gut health. A universal sign of health is the presence of a full, shiny coat (or hair). 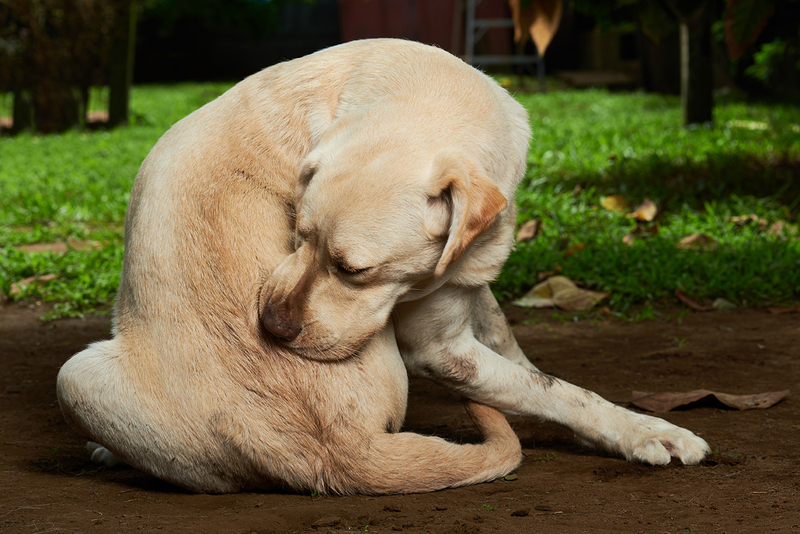 If your dog is frequently shedding, scratching excessively, or continually licking his or her paws, you should consider whether your dog’s gut health is to blame. In many instances, improved gut health is as simple as making simple changes to your dog’s routine. Although there is controversy surrounding whether a grain free diet is necessary for dogs, there is evidence that suggests grains are inflammatory for some individuals. In addition, grains are one of the top ingredients that can cause sensitivities and allergies in pets. While some dogs can process grains easily, there are many canines that cannot. 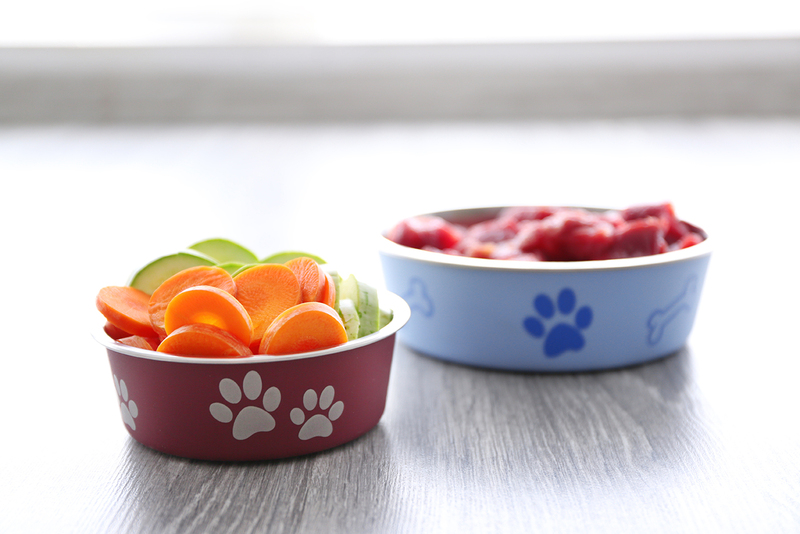 Therefore, eliminating grains is an easy first step to take if your dog is suffering from gut-related problems. Look for a high quality, grain-free food that lists meat as the top ingredient. 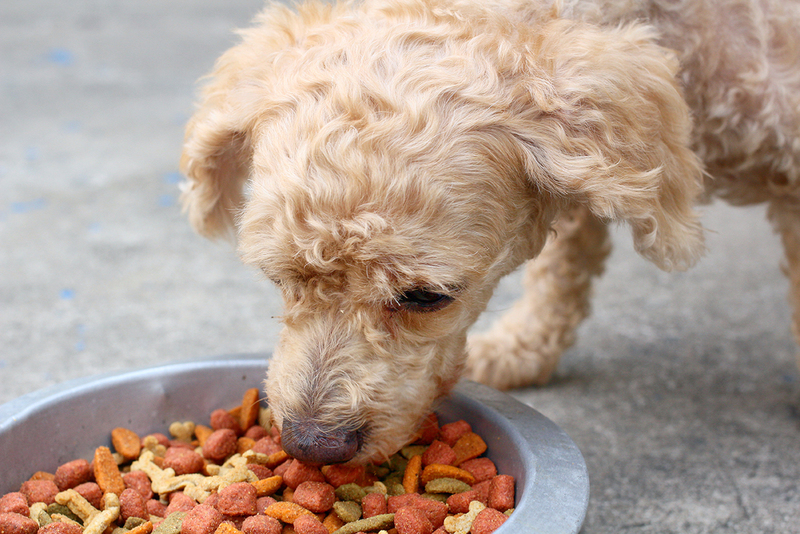 There are many whole food options that can help your dog’s gut heal. When leaky gut syndrome is causing your dog’s problems, the gut damage must be fixed. Foods such as gelatin and bone broth both have medicinal properties that fight inflammation while helping to repair the intestinal lining. As researchers develop a better understanding of the gut, they are also recognizing the role of both pre- and probiotics. Probiotics are the good bacteria that live in your dog’s intestines, and prebiotics are the food source for the good bacteria. Supplementing your dog’s food with plain yogurt, kefir, raw goat milk, and fermented vegetables can jumpstart your dog’s good gut flora. Chronic stress is linked with inflammation, particularly in the gut. The more inflammation that is present, the harder the immune system must work, which causes weakening of this vital system. Reducing your dog’s stress helps the immune system heal, which goes hand in hand with restored gut health. Certain medications are known to weaken the lining of the intestine and/or kill good gut bacteria. Talk to your veterinarian about reducing your dog’s dependence on NSAID pain relievers or antibiotics, if feasible. 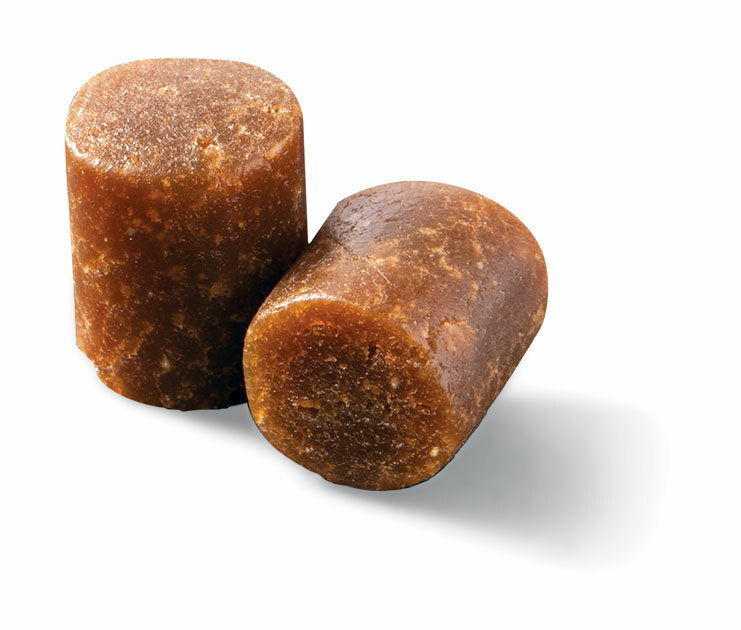 Another option for restoring your dog’s gut health is to feed WINPRO Immunity soft chews to your pet. WINPRO Immunity soft chews contain K-THRIVE, a blend of scientifically-proven animal blood proteins. These blood proteins go straight to work in your dog’s gut to attack inflammation for improved recovery and immune health. The blood proteins bind to the gut wall like tiny Navy Seals to fight inflammation in joints, muscles, lung, skin, and the brain whenever needed. The elimination of inflammation allows additional active ingredients of deglycyrrhized licorice and marshmallow root powder to repair the gut lining/leaky gut and to reduce digestive problems. Best yet, WINPRO soft chews go to work immediately and most dog owners see results within days. WINPRO Immunity soft chews can be used with any of the tips provided here, or in conjunction with other medications and supplements. 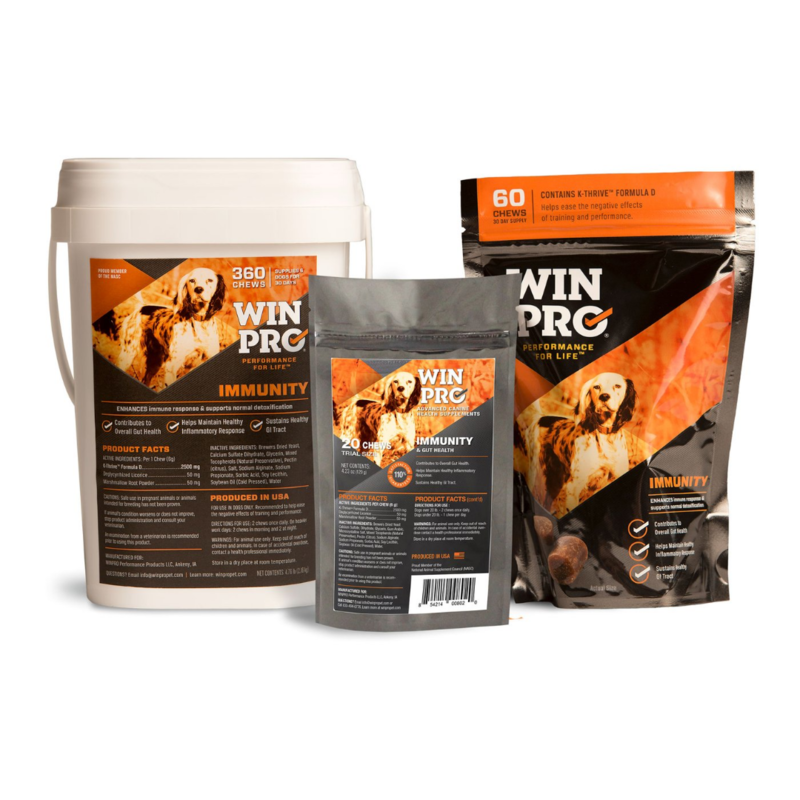 If inflammation and gut health are a concern, you owe it to your dog to give WINPRO a try. WINPRO IMMUNITY contains a blend of animal blood proteins and other key ingredients to help boost immunity and aid recovery from the negative effects of stress and inflammation. WINPRO Immunity is specifically formulated to provide your dog a base layer defense against things that can undermine its immune system. It promotes a healthy gut which improves immune system response—especially during times of travel, stress, competition, etc.